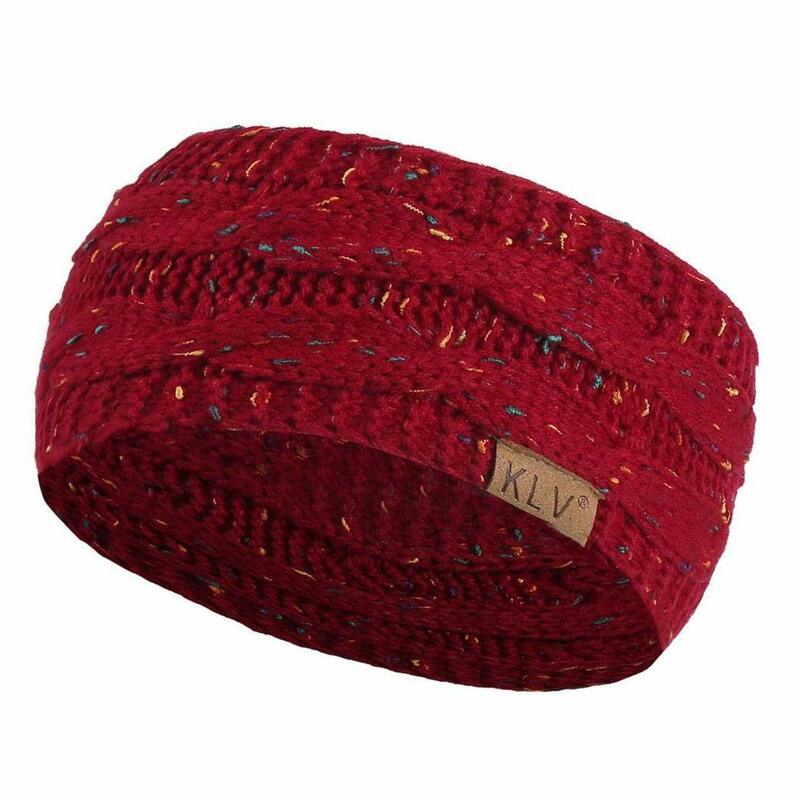 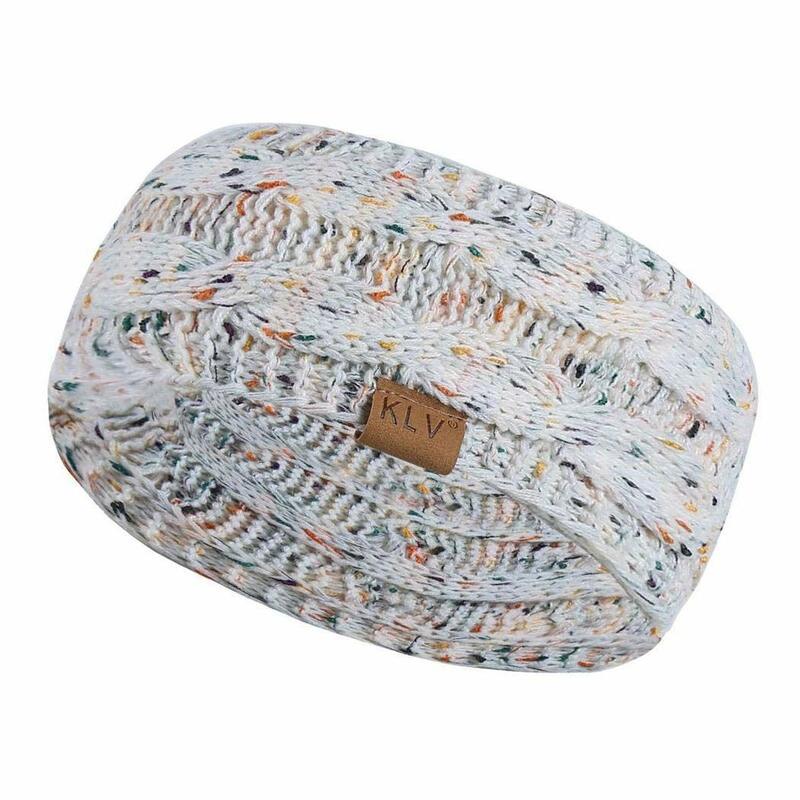 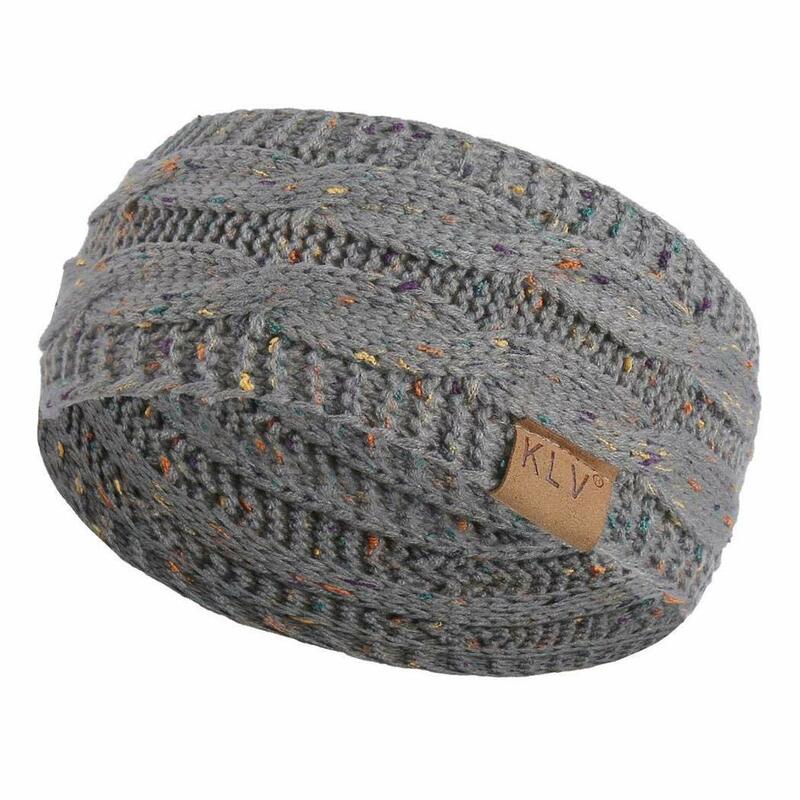 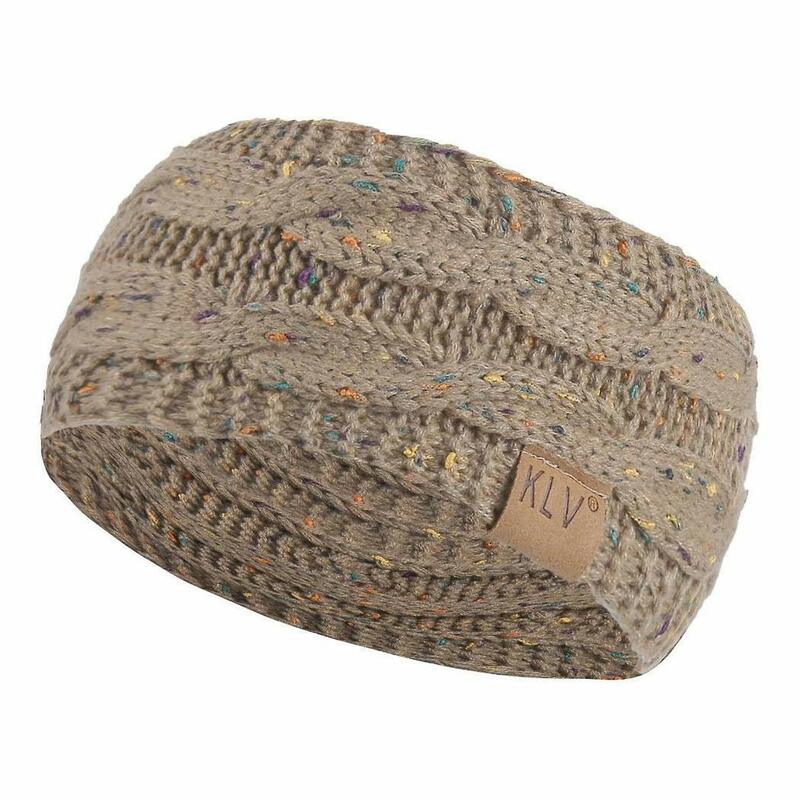 Features Women casual geometric pattern beanie headband. 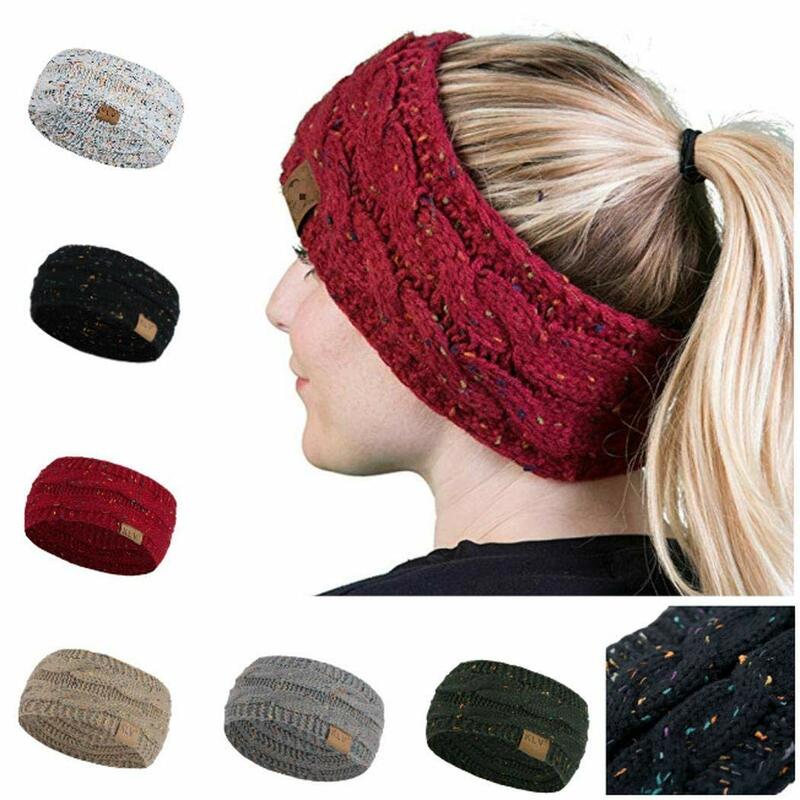 Special design can make the ear become more warm. 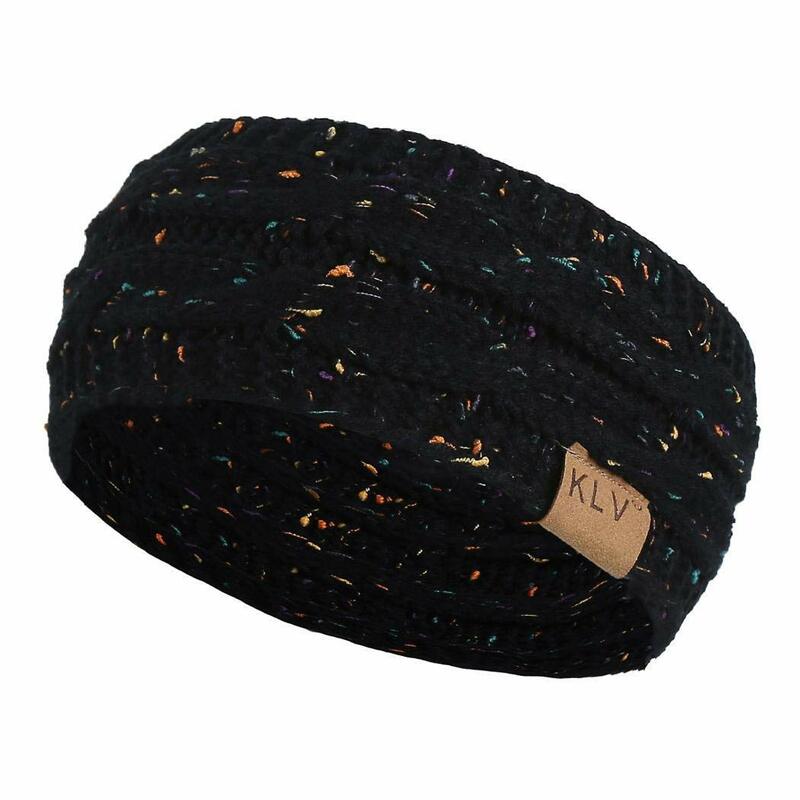 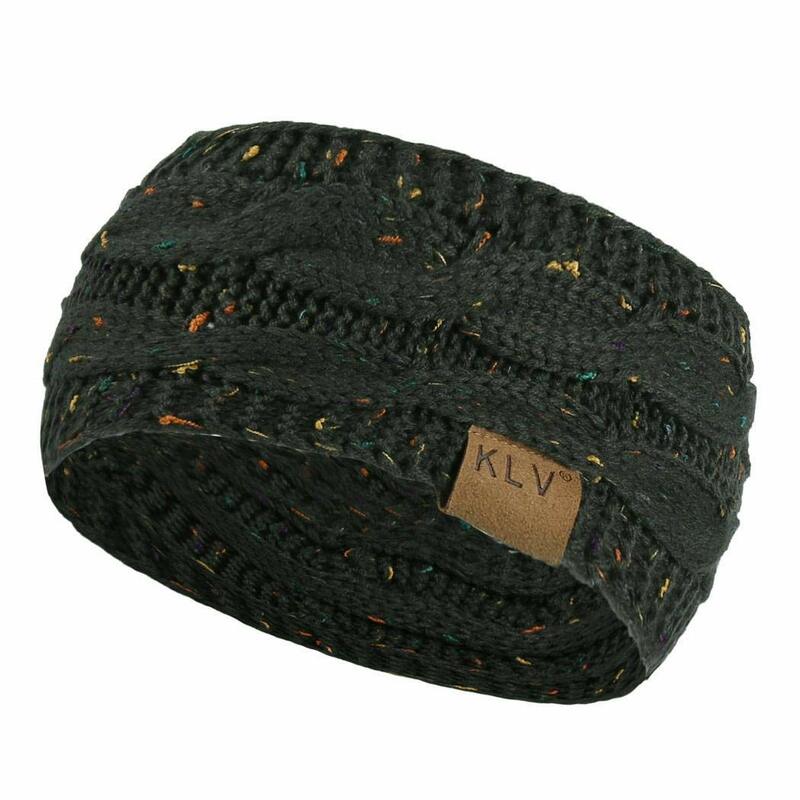 Beanie headband can make you feel more comfortbale and fashion in the winter.